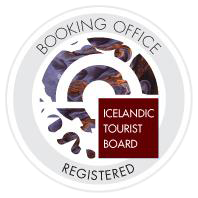 Before the ATV tour starts, you will be picked up at your accommodation in Reykjavik by Reykjavik Excursions. From Reykjavik we drive directly to the Blue Lagoon where you will change buses and meet your ATV guides. 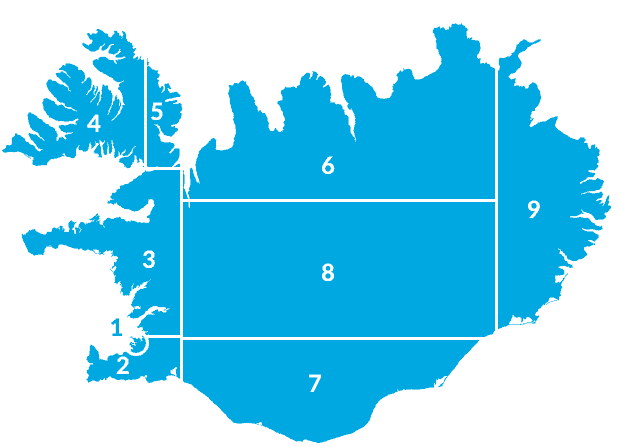 The ATV base is located approx 5 minutes drive from the Blue Lagoon. We start the tour by driving on mountain roads towards and over the mountain Festarfjall. We then head to the black sandy beach called Selatangar where we will get off the bikes and explore some of the old ruins that are still to be found on the beach. After a brief stop we continue the ride with more exciting mountain safari. After a thrilling two hour ATV adventure tour the guide will bring you back to the Blue Lagoon, where you can either spend the rest of the afternoon bathing in the warm water of the Blue Lagoon or take the next available Reykjavik Excursions bus back to your hotel. Admission to the Blue Lagoon is not included. Visitor´s pass can be bought at the Blue Lagoon. Visitor´s pass can be bought at the Blue Lagoon.